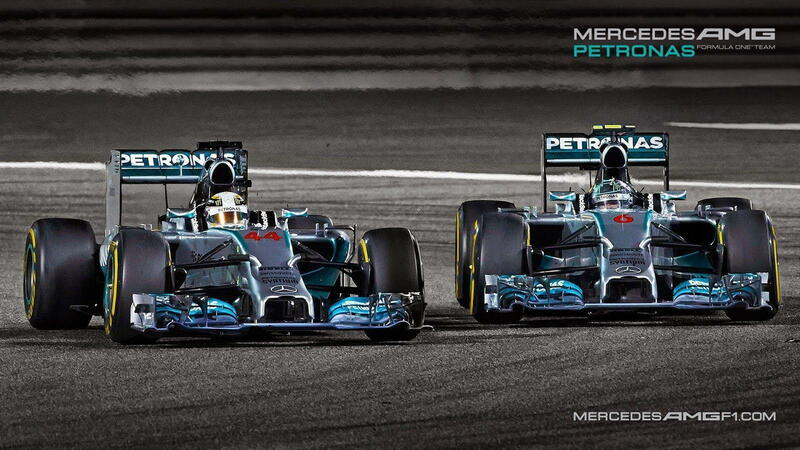 Slideshow: How has Mercedes-Benz continued to own everyone in the most competitive sport on earth? Mercedes-Benz has the most innovative engineers on the planet with no exception to the rule. Everyone who has worked here or currently works here has an x-factor that brings out the best ideas which result in the best possible cars. A historical innovator in road cars as well as racing cars they recently pioneered an idea that has catapulted them to the top of Formula 1. The split turbo—in which a normal turbo is literally separated to two completely different sides of the engine—allowed them to control heat and manage horsepower in a much more efficient way than the competition. 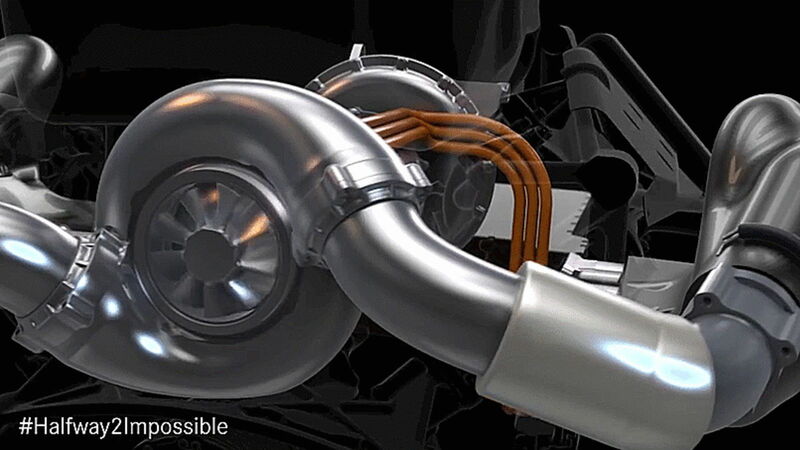 It had never been done before despite the technology being around since 1885, but then again, Gottlieb Daimler invented the technique of turbocharging. So go figure. The land part of land, sea, and air gets handled by some of the best wheelmen on the planet. Enter Lewis Hamilton: 4-time World Champion behind in the seat of several W-series F1 cars from 2014 to 2018. Compare that record to just 1 title in 6 years at McLaren and you can see how dominant the silver star really is as he has been at both teams for the same duration of time. The company knows where talent is an has always had an eye for it. Leading the pack is Toto Wolff. Toto is the team boss at Mercedes F1 and responsible for the most successful year in the companies competition history. Last year the team captured every title there is to capture in F1 as well as F2 and F3. Mercedes-Benz established total dominance by grabbing everything there is to grab in the DTM Championship and the F1 eSports series as well. 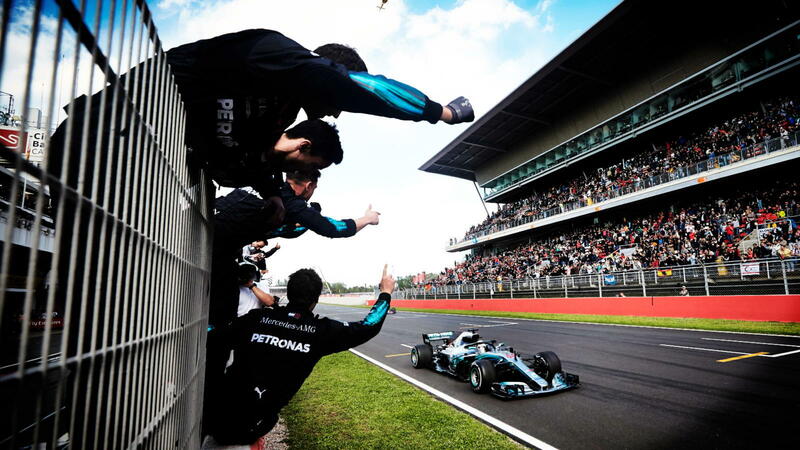 Wolff has previous racing experience as well as a unique take on a management style that seems to be working just fine at the moment. Engineering in the Formula 1 division isn’t space age, it’s full-blown science fiction. Located in Brackley the place is ripe with autoclaves and the latest CAD design software. Composite departments are run by only the most experienced of designers who are held to insanely tight deadlines. Goals are set to push every single individual's personal limitations with the expectation that they work around the clock to improve even the most microscopic tolerances. Budget matters a lot in racing and it is almost the only thing that matters in the world of Formula 1. No matter how smart you are or how good your driver is if you can’t pay the bills your team is going under. This is where Mercedes lets you know exactly what you’re up against. Last year a budget was released showing the circuit smashing giant spent over $400,000,000 to pave the way to Hamilton’s 3rd title with the team. Their engine lease alone for one season is $26,000,000 in round numbers. Suddenly that S63 AMG isn’t looking very expensive, is it? 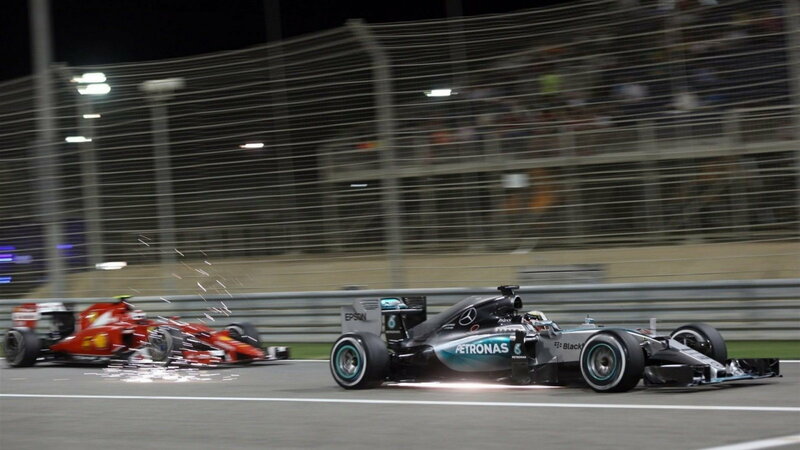 MB allocates major money into Formula 1 which is arguably the largest contribution to their success. Hope you enjoyed. 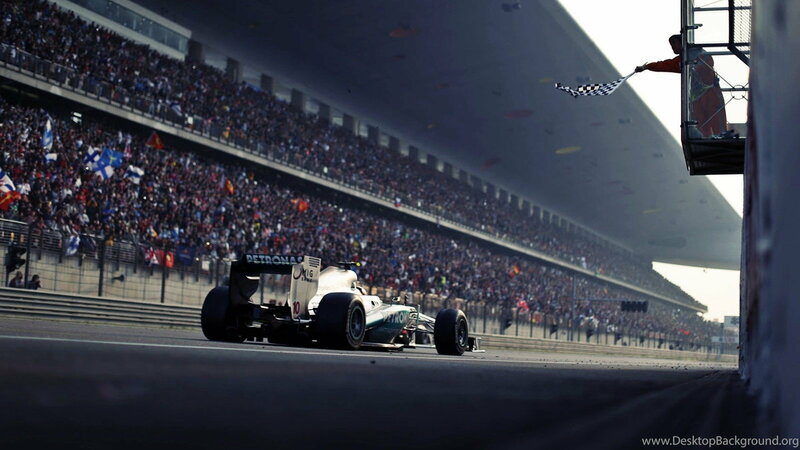 >>Join the conversation about the reasons why MB dominates racing right here in the forum.